If you read my Twitter & Facebook posts it may feel like I only work on Train Sim. While Train Sim is my most popular game with very active & vocal fans, I have 22 other games I made that are also quite popular. So after my last Train Sim release I decided to focus on updating all my other games. Here are some of the highlights of the awesome new features now available. Kids Train Sim received a much needed overhaul. 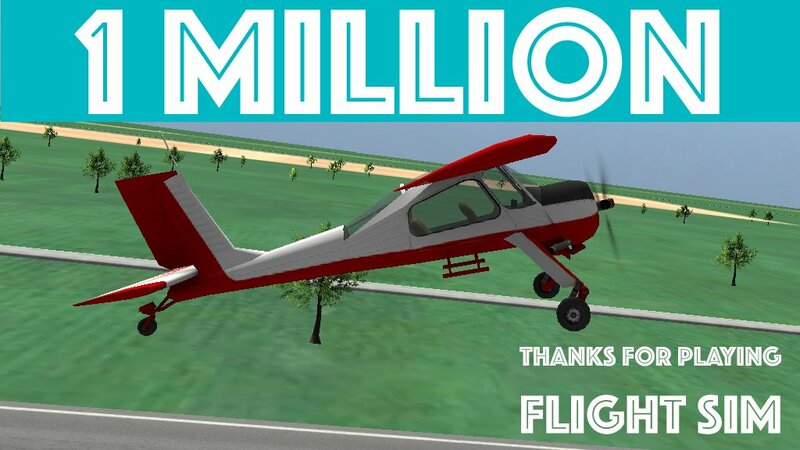 I actually deleted all the scripts/code from this game and replaced them with them with code from Train Sim. This I was able to provide all the updates, fixes & features of Train Sim but in a more kid friendly package. Features like train decoupling, improved passengers, manual door control, custom environments & new user interface are now available in Kids Train Sim. While I was there, I also added a new City Scene & New Trains. All of this took a while to implement but I think the end result was worth it. Because every game company should have a Match 3 Game! As some of you may know I have a very popular Match 3 game called 3 Jewels. I have been secretly working on a sequel called 3 Jewels 2 with 300 new challenge levels, new graphics and awesome new effects and game mechanics. 3 Jewels 2 is currently available on Google Play and so far the reviews are 5 stars! Aquarium Sim is one of my newer games that I am trying to promote. So far its launch was a bit bumpy but it is improving. On this latest update I improved the Custom Environment Feature. Just like in Train Sim you can now move items around after they are placed. I also fixed a few bugs that Improved the overall experience. I am happy to report that after this new update the average rating on Google Play has improved to 4.0. I was watching my son Play Mario Kart and noticed that the karts in that game can launch things (mostly shells) at each other. I decided that this would be a fun feature in Kids Car Racers. So the new version of Kids Car Racers now allows players to launch Barrels at the other cars. I also added a new Alternate Reality Scene which allows players to race cars, well in their living room and wherever they are. The scenery from their environment comes directly from the camera just like in Pokemon Go. The effect is quite cool. Happy Valentines Day! To Celebrate this special holiday I released a new update to 3 Jewels. This update has a much requested feature that will allow players to continue the Endless Mode even if after they close 3 Jewels on their phone. I also added 10 more Challenge Levels, including this awesome Heart Shaped Level. Its been a busy month, lots of updates and work in progress. After that I did some much needed updates to 3 Jewels. This was a major overhaul to the game-play system. Originally 3 Jewels only had 1 mode of play I call endless mode. This meant that you could play for hours until you run out of valid moves, which was mainly up to luck. Now on top of the existing endless mode, 3 Jewels also has over 50 challenge levels that allow you to compete with a limited number of moves. 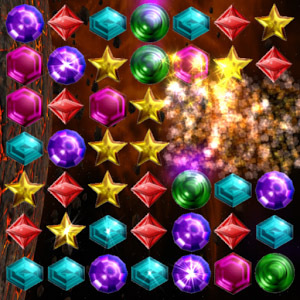 This update also came with new game-play features such as Jewel Bombs, Blocks and Slide to Move. Also during all these updates I have also been working on a new version of Train Sim. This new version will feature a new Indian Scene which has been requested by many Indian fans of the game. Work is moving along well although I still have a few weeks remaining to ensure high quality and a nice finish. 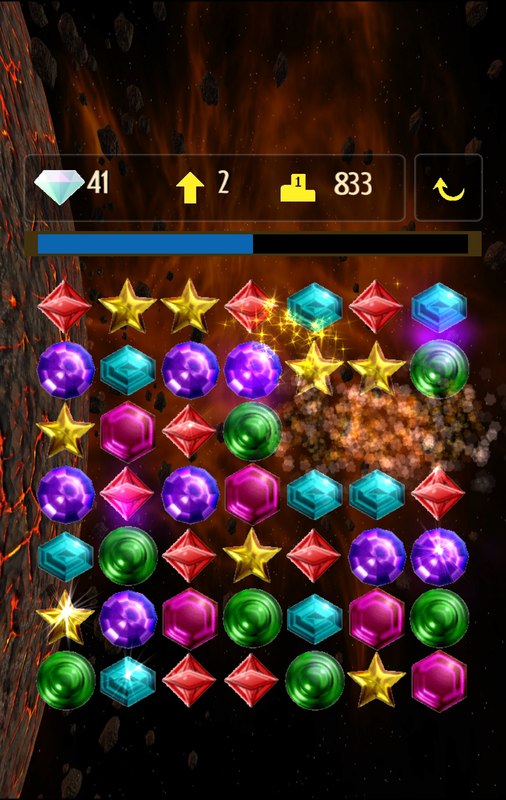 As promised I updated 3 Jeweled with a mute button. You can now set the sound options in the menu to “Music Off” or “Mute All Sounds” This way people can listen to their own music as they play the game. I also prevented the device from sleeping during gameplay. 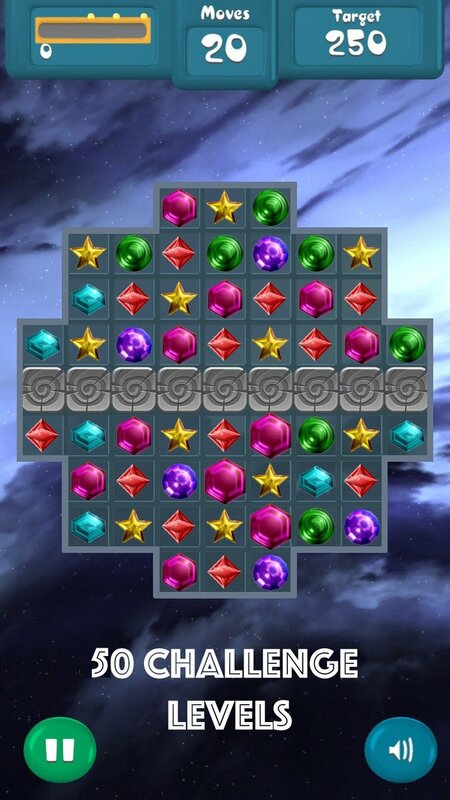 Today 3 Jeweled was downloaded for the 2,000,000 time. I would like to thank all the people who have enjoyed 3 Jeweled over the last 2 years. I also would like to thank everyone for all the positive reviews and comments you have left me. I read them often and take all of your feedback seriously. Currently the most asked for feature is a mute button so people can listen to their own music while playing. I am planning to add this in the next update. Added better icons for Score/Level/Hight Score and Restart. Hitting the Restart button now asks you if you really want to Restart to prevent accidental losses of progress.